Vona Groarke has published six collections, most recently X (Gallery Press, 2014). Earlier collections include Shale (1994), Other People’s Houses (1999), Flight (2002, winner of the Michael Hartnett Award in 2003), Juniper Street (2006), and Spindrift (2009), which was a Poetry Book Society Recommendation. Her poems have been translated into French, Spanish, Chinese, Portugese, Japanese, Czech and Romanian. She teaches poetry in the Centre for New Writing at the University of Manchester. 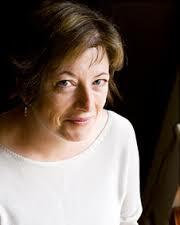 As judge of the Poets & Players Competition she will introduce prize-winning poets as well as reading her own work. 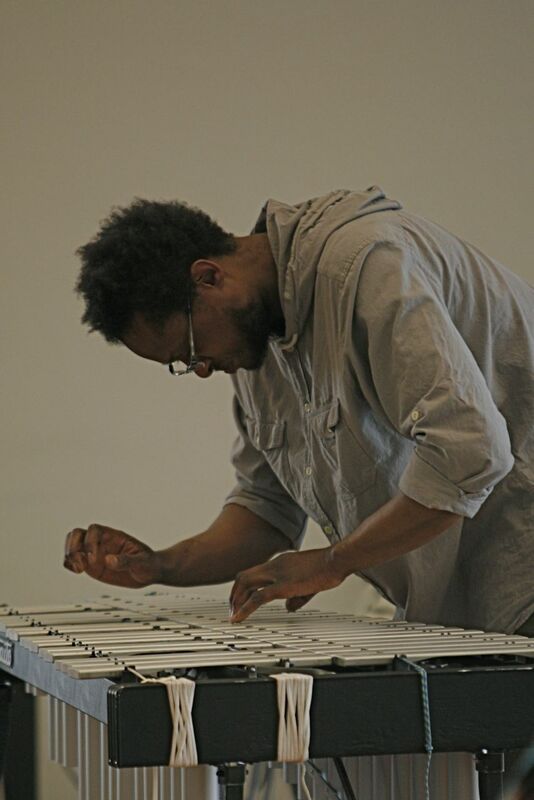 Corey Mwamba plays the vibraphone. As well as having made four electro-acoustic albums, Corey is on two albums made by Quantic, two by Nat Birchall, one by Arun Ghosh and one by Ty. He’s worked with lots of people including Mat Maneri and Lucian Ban, The Heliocentrics, Orphy Robinson, Robert Mitchell, Andy Hamilton, Scanner and Tony Kofi. David Kane plays bass. He’s released a critically-acclaimed album called Eye of the Duck on the Edition Records label; plays with pianist Matthew Bourne and Stephen Davis and has a fantastic duo with the trumpeter Alex Bonney which performed with Ken Vandermark in 2008. Dave is also founder of a creative musicians’ collective in Leeds called LIMA.